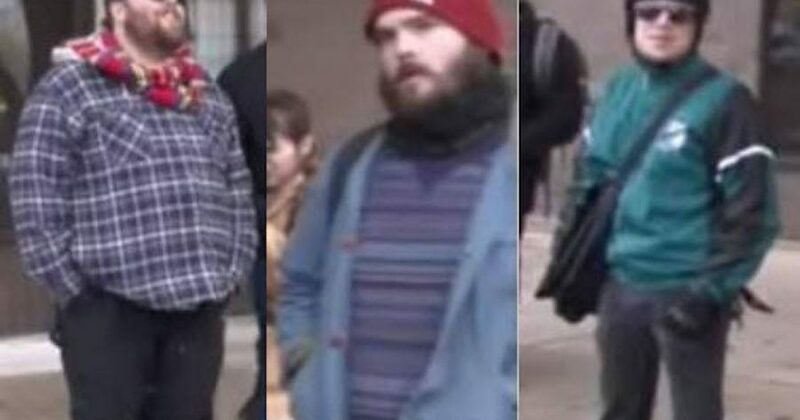 Antifa attackers Tom Keenan and Thomas Massey, as we previously reported, were charged with violently assaulting two US Marines near a “We the People” Rally in Philadelphia on November 17. In court on December 13, the two Marines testified, which shed light on the vicious hate of the men who perpetrated the attack. The two now face charges for Felony Aggravated Assault, and Conspiracy, as well as a “host of misdemeanors.” Keenan also faces a charge of Felony Ethnic Intimidation. These are the people who say they are against hate. Marines Alejandro Godinez and Luis Torres were in Philadelphia for an event with their unit from Joint Base McGuire–Dix–Lakehurst, New Jersey. It just happened that the “We the People ” rally was also going on during that time. 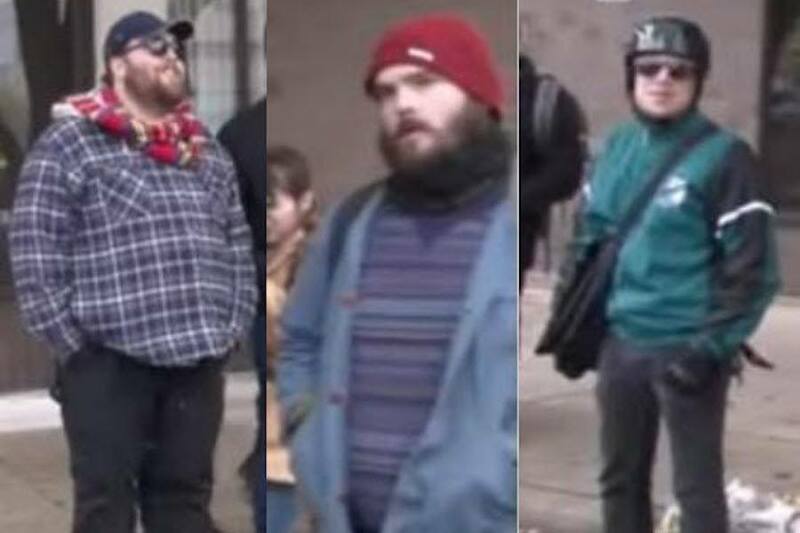 As they wandered the street sightseeing, they were confronted by the Antifa goons. Spotting the two visitors, not in uniform at the time, Keenan approached and asked, “Are you proud?” according to the Marines’ testimonies. “We are Marines,” Godinez claims to have responded, inevitably confused. Keenan persisted with his gauche interrogation techniques. “Are you Proud Boys?” he allegedly asked, referencing one of the far right groups leading the rally. “I didn’t know what Proud Boys meant,” Torres told the judge.